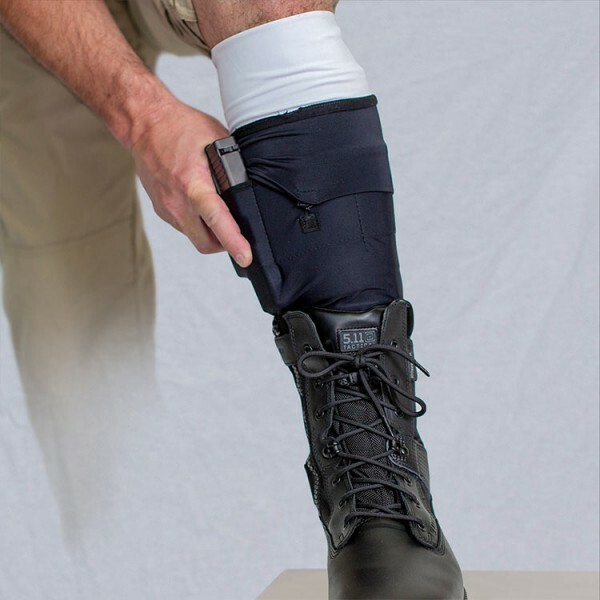 A revolution in leg holstering for mid-size and small firearms. Engineered for true security during ultra vigorous activity and freedom from discomfort common with traditional leg holsters. Easy, smooth draw. So comfortable you will forget you are carrying.